Make the most of the coast before fall starts to shut it down! 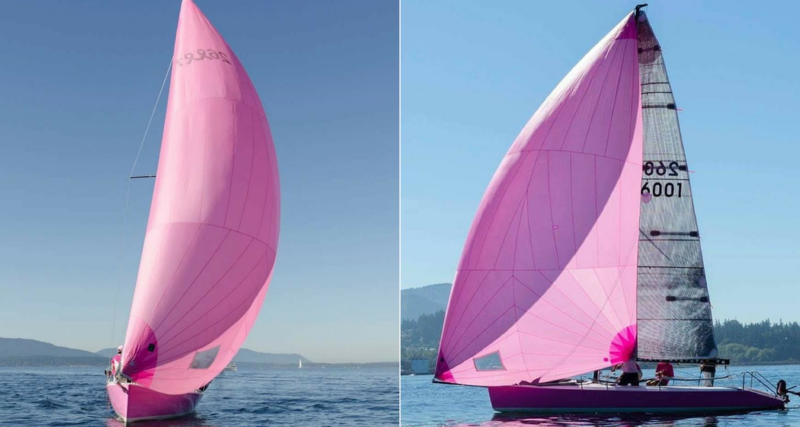 Puget Sound boaters, Elliott Bay Marina in Seattle has great back-to-back events lined up for September 8 & 9: The Pink Boat Regatta and The BMW Car Show. 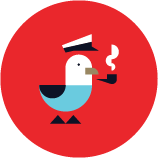 Get the scoop, recruit your crew, and book your slip! 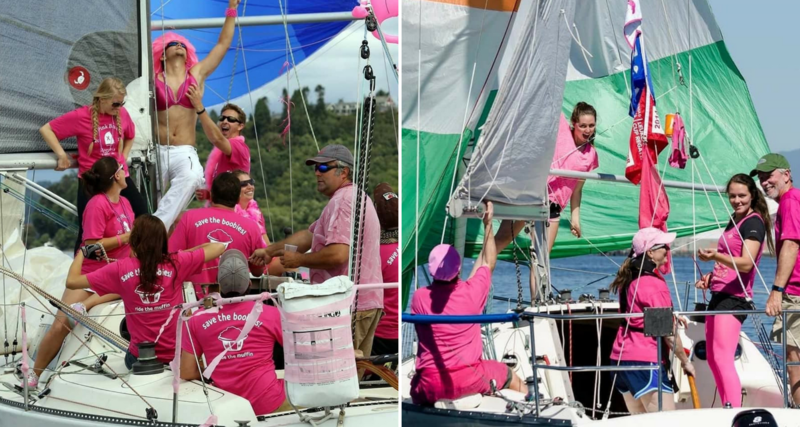 In the six years since the event's inception the Pink Boat Regatta has raised more than $464,000 for breast cancer research. 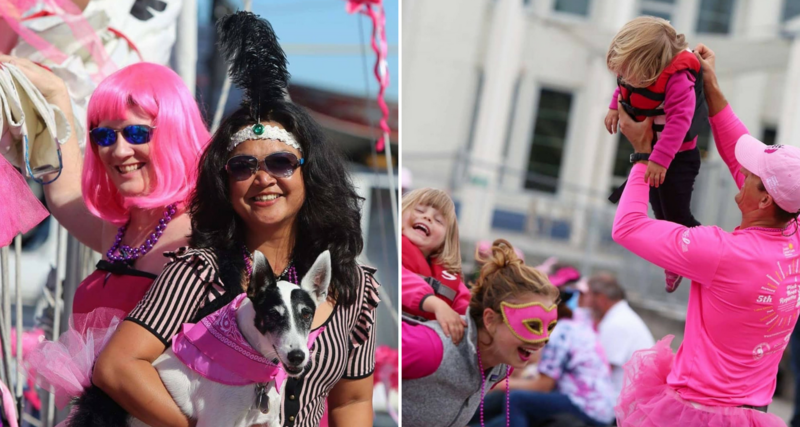 Each year, sailors and supporters alike don their finest pink garb and get their boats race-ready for a spirited event created by one of Seattle's passionate sailing communities. 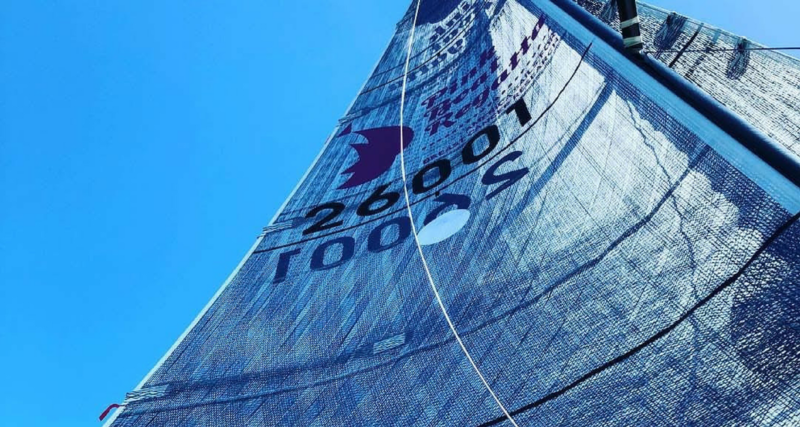 Click here to register your boat. Can't make it? Click here to donate. 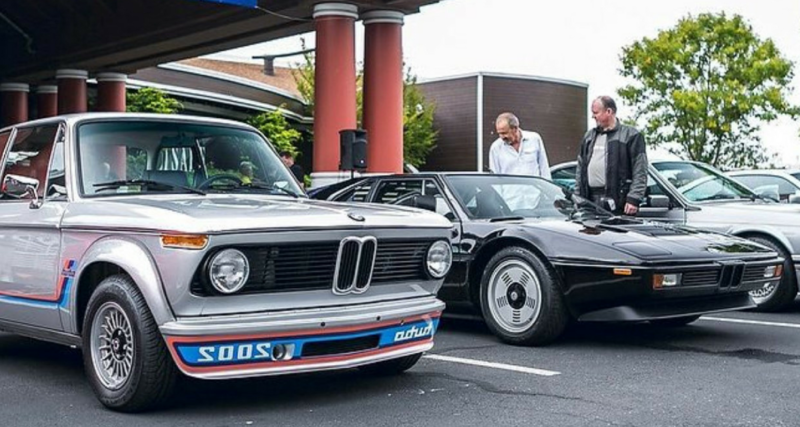 On Sunday, September 9, Elliott Bay Marina welcomes the 2nd Annual Bimmers Northwest Car Show, presented by BMW Car Club of America - Puget Sound Region, BMW Seattle, and Elliott Bay Marina. Classic and modern BMW models will fill the lot for marina tenants and guests to take in. Make a day of it! Enjoy breakfast or brunch at the on-site restaurants, Maggie Bluffs and Palisades, and then venture out to check out the awesome cars that have made the trek. Cars will arrive at Palisade Restaurant at ~10AM. Admission is free!